LCD Soundsystem’s final show at Madison Square Garden in 2011 was the kind of concert performance that becomes an instant legend in the minds of music fans, and much of that legendary stature also comes from the fact that it was, at the time, the “last LCD show ever.” Frontman James Murphy announced before the show that it would be the final LCD performance (before the group’s reunion in 2016), which led to MSG selling out in only minutes. 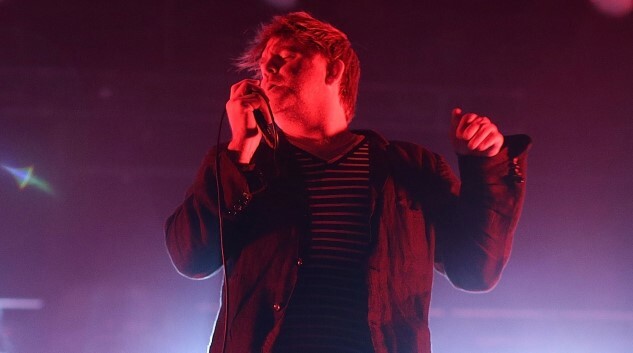 However, several recent interviews with the singer have implied that the decision was hardly a calculated one—rather, Murphy says it was a split-second choice to end the band at that point, seemingly brought on by frustrations regarding the MSG show, which promoters didn’t think was going to sell well. Impulsive and emotional, but it certainly made for a memorable “final performance.” And it does seem that Murphy learned a little something from the event, as in the same piece he says that he’ll never announce a break-up of the band again in advance. The next dissolution of LCD Soundsystem won’t be nearly so dramatic. We’d tell you to keep an eye on LCD Soundsystem for when that happens, except for the fact that you’ll probably never be able to tell when it does. Best to just enjoy the band while they’re still gracing us with their creative output. Their upcoming album American Dream is out Sept. 1 on DFA Records and Columbia Records.